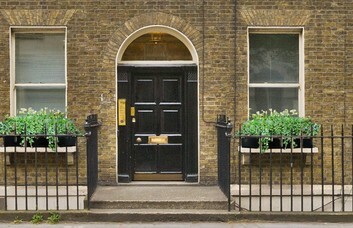 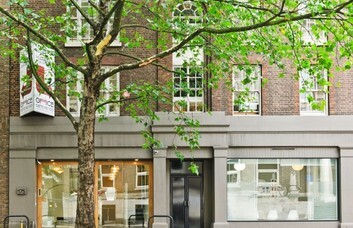 This commercial property on Bernard Street provides beautiful private offices to let. 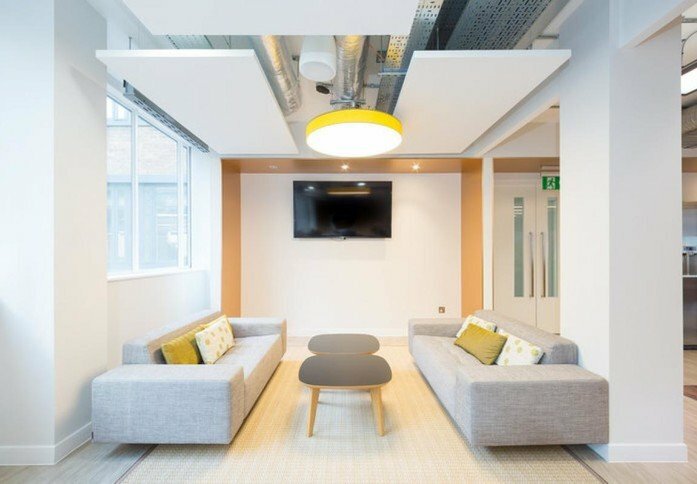 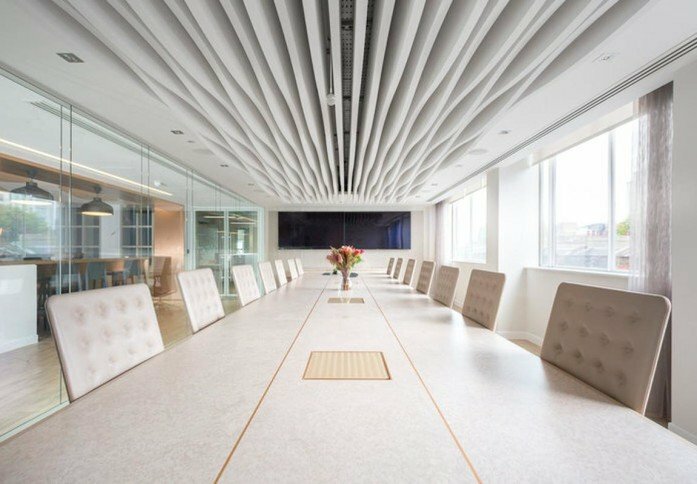 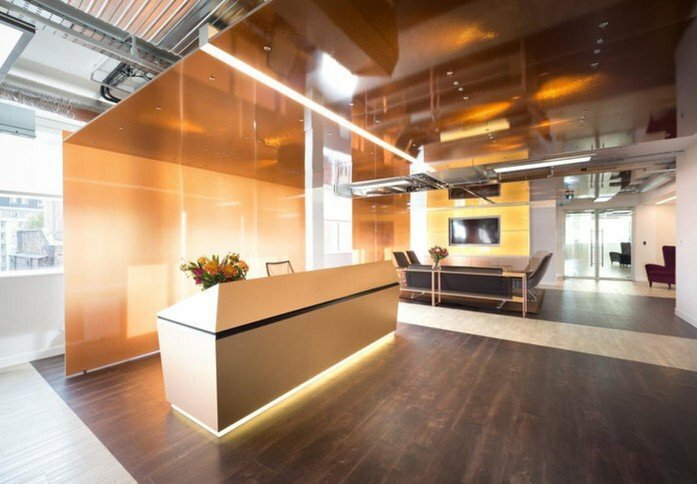 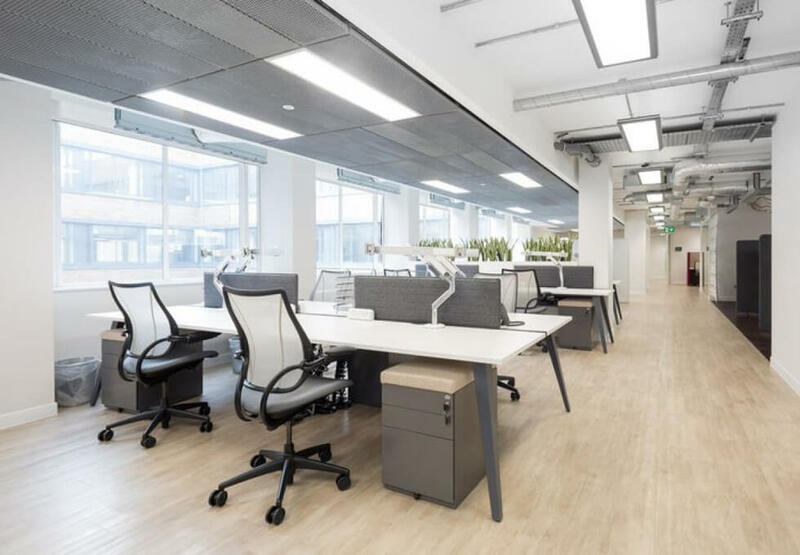 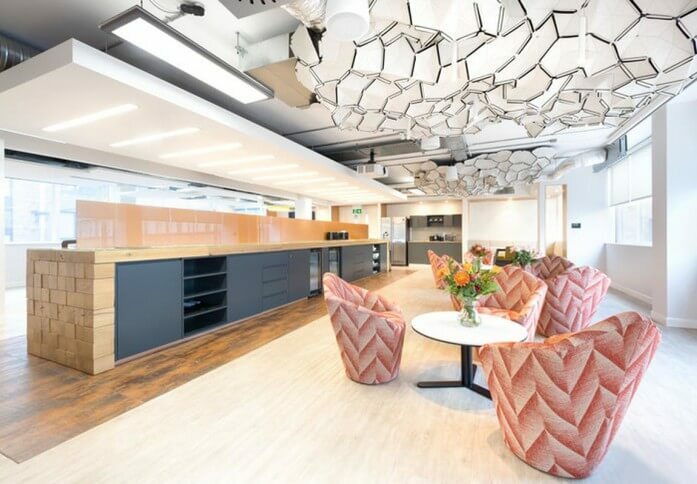 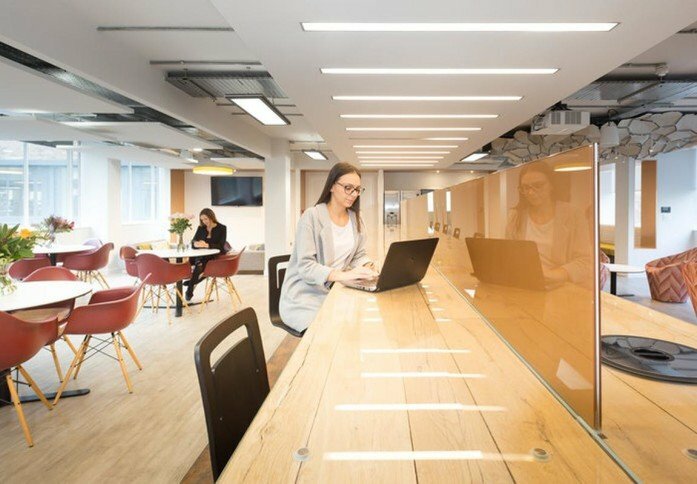 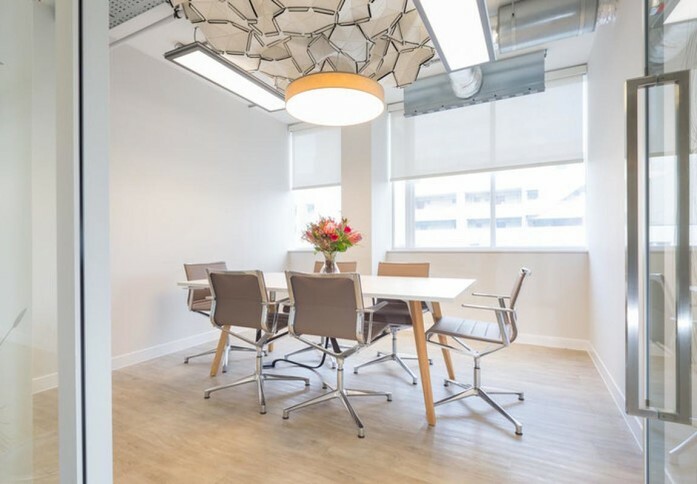 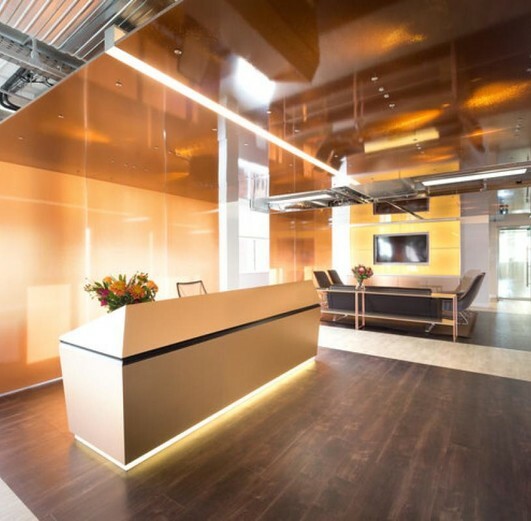 The modern offices are presented fully furnished and are available on flexible agreements allowing you to expand your space as your business grows. 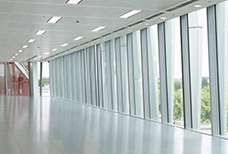 The building boasts a friendly reception team to welcome your guests to the site as well as cleaning services and I.T support. 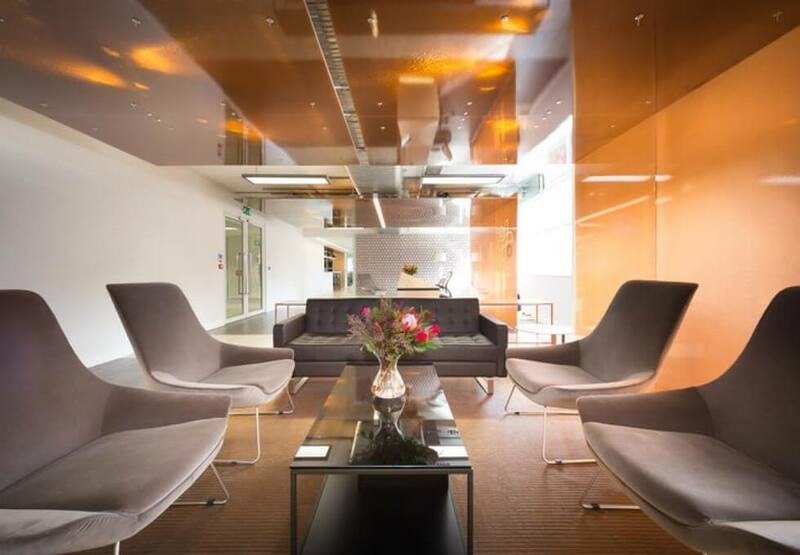 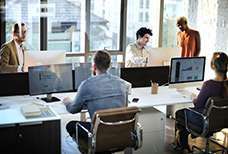 Facilities include super-speed broadband, lounge areas, meeting rooms and 24 hour access to the building with secure smart cards. 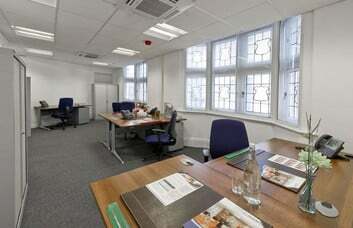 The centre is located a stone’s throw from Russell Square tube station, which provides access to the Piccadilly line. 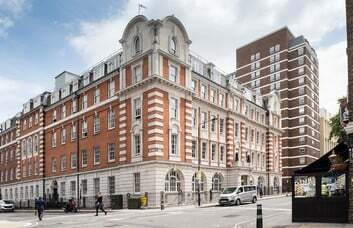 There are also several other stations within a 15 minute walk, providing access to the Central, Northern, Circle, Hammersmith & City, Metropolitan and Victoria lines as well as National Rail services.